Whether you're just getting started or managing a global support team, Zendesk Talk will support you at every stage of your call centre development. Choose a toll-free or local number from over 40 countries or port in an existing number. Receive unlimited inbound calls from customers. Follow up or provide proactive support with outbound calls. Make and receive unlimited concurrent calls to support multiple conversations with one phone number. Allow customers to leave voice mails that create tickets with optional transcriptions. Create customised triggers and workflows for quick follow-up and resolution. Offer branded or localised experiences with multiple greetings for different brands, departments and phone numbers. Record new messages or upload existing audio files for voice mail greetings, available agents, wait, hold and IVR messages. Answer or make calls in the Zendesk browser, without any additional phone hardware or equipment. Zendesk automatically turns calls and voice mails into tickets for easy record-keeping and issue resolution. Route customers to the right agent or department and provide recorded responses for Frequently Asked Questions with multi-level interactive voice response (IVR) systems. Group routing directs calls to specific groups or a set of groups in Zendesk, so that callers are connected with the right agent. Ensure that calls are always routed to an available agent rather than being lost or sent to voice mail, and are evenly distributed among support team members. Set a maximum waiting time and queue size to determine how many incoming callers will be kept waiting for an available agent. New calls that exceed the limits are directed to voice mail. Define business hours to let customers know your phone support availability. Calls received outside business hours are sent to voice mail. Allow customers to request a callback instead of waiting in a queue for a live agent. Route calls received when agents are busy or after hours to an alternative phone number, ensuring callers always connect with a live agent. Receive and respond to inbound text (SMS, or short message service) messages from customers. Inbound texts automatically create tickets, and agent replies are sent as texts. Send outbound texts in response to your customers’ texts, or create tickets to send proactive outbound texts using triggers and notifications. Use triggers to automatically send SMS notifications to customers or agents based on ticket actions. Apply time-saving tools like macros, triggers and other business automations — so you can scale up your text support easily. Text is a channel inside Zendesk Support, so you can manage text support with views and ticket-level reporting. *Text capable phone numbers are available for a limited number of countries, including the USA, the UK and Canada. Not all phone numbers are both Talk and Text capable. Only US local numbers support MMS at present. Learn more here. Zendesk supports real-time decisions with real-time call data. Interactive dashboards crunch team data down to a granular level, including wait time, hold time and abandoned calls, so managers can adapt in-the-moment to fluctuations in call volume. Track and measure operational performance. Insights help you understand how voice support fits into your multi-channel support strategy. Ensure call quality and train agents – managers may listen or "barge" into (intervene in) active calls between customers and agents. 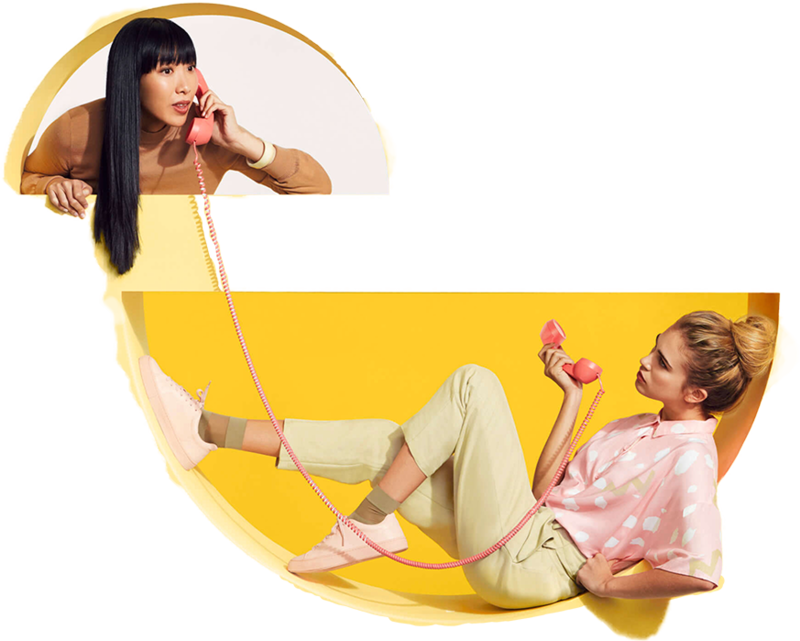 Failover automatically forwards incoming calls to an alternative number in the unlikely event of a Zendesk outage, ensuring important calls always come through. Zendesk Talk is built on enterprise-grade technology with Global Low Latency (GLL) architecture and redundant, clustered architecture for enhanced reliability and high availability. Zendesk Talk is built on the Twilio cloud communication platform. Twilio is a leading IaaS company that powers communications for companies including WalMart, Coca-Cola, Uber and Salesforce.com. For more information, check out https://www.twilio.com/.